Cunard Line which is well known for the world’s most iconic ships including the popular Queen Mary 2 is the first cruise line to announce Black Friday and Cyber Monday deals. The cruise line will offer Free Double Upgrades which means guests can sail in a Balcony stateroom for the price of an Inside Stateroom. 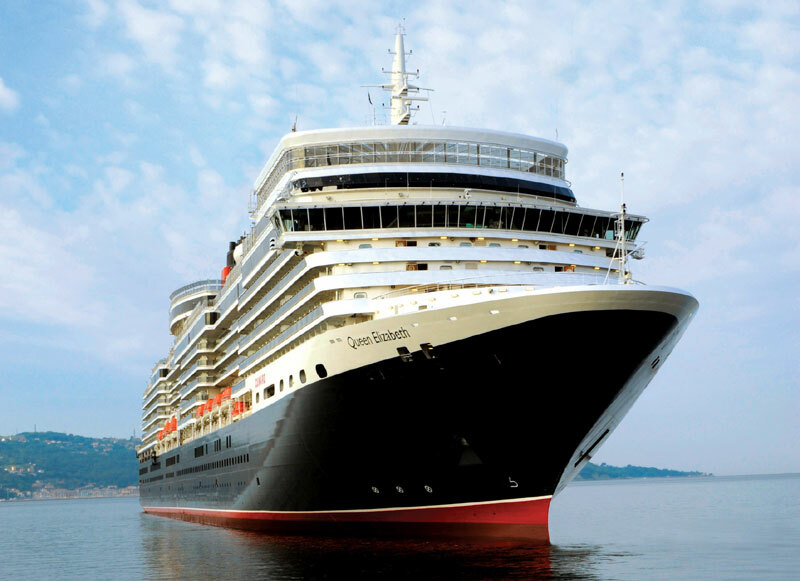 Cunard will also offer Free Drinks and Free Gratuities in Princess Grill or Queens Grill Suites. The deals will apply on new voyage bookings starting from November 20-28. All three Cunard cruise ships will be available for bookings including the flagship Queen Mary 2 along with Queen Elizabeth and Queen Victoria. Some highlights on itineraries worth booking including Queen Elizabeth Alaska sailings starting in May 2019, transatlantic crossings Queen Mary 2 and sailings in Asia & Europe on Queen Victoria. There are a wide range of itineraries on offer from the cruise line and the good thing about Cunard Line is the ships sail around the world opening up new experiences in different continents. We’re approaching a very great time for cruise sales and promotions for Black Friday which takes place on November 23 and Cyber Monday which takes place on November 26. Keep following Cruise Hive as many more cruise lines will soon begin to announce their biggest promotions of the year.